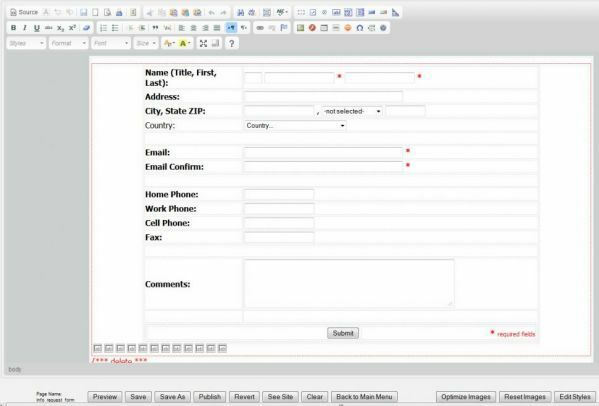 The SugarCRM™ Leads Form Plugin for the Breeze Website Builder™ is for use with the Breeze Website Builder which can be downloaded here. The installation instructions for the Breeze Website Builder™ are here. You can purchase and download this plugin here. 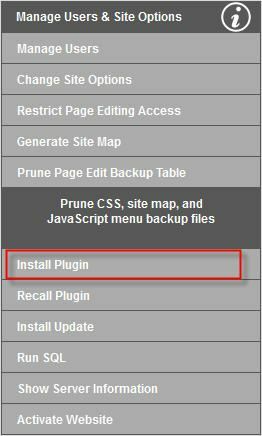 To install the plugin, log into your installation of the Breeze Website Builder and click on the Manage Users and Site Options button. Then click on Install Plugin. Click Browse... to upload the zip file of the SugarCRM™ Leads Form for the Breeze Website Builder™ on your computer. Click the Install button to process the zip file which will unzip and load the necessary modules and populate the necessary records into the Breeze Website Builder™ database. For generic Instructions on installing plugins, click here. 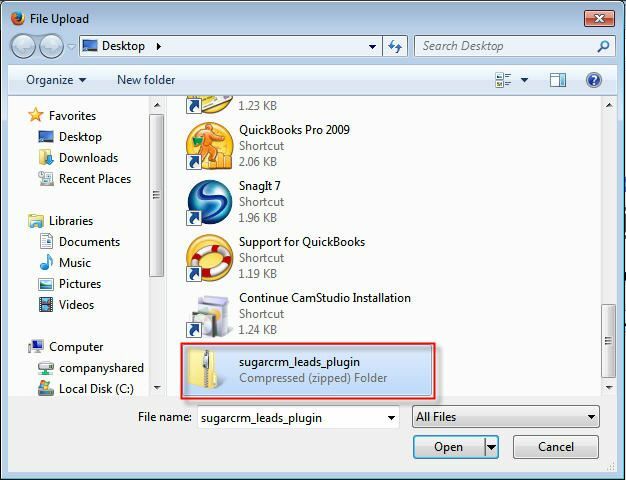 After installing the plugin, create a new page using the SugraCRM Leads Collection Form. Modify the form as you see fit. Modify the hidden fields in code view to suit your needs as described here. Upon creating a page with the SugraCRM™ Leads Collection Form, the SugarCRM™ connection setup console will be activated. From the main menu click on the Setup SugraCRM Connection button to enter your connection settings. Enter the website (host), SugraCRM™ folder, username and password for an account in your SugarCRM installation and click Submit.